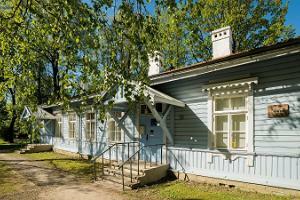 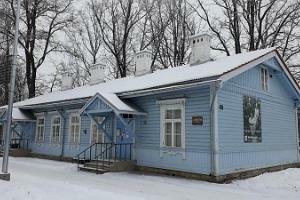 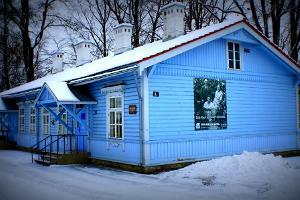 The museum is housed in Betti Alver’s home next to the Jõgeva railway station. 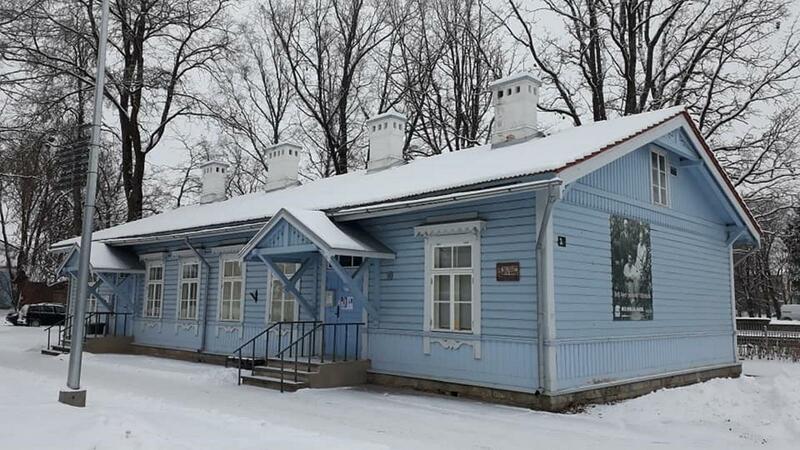 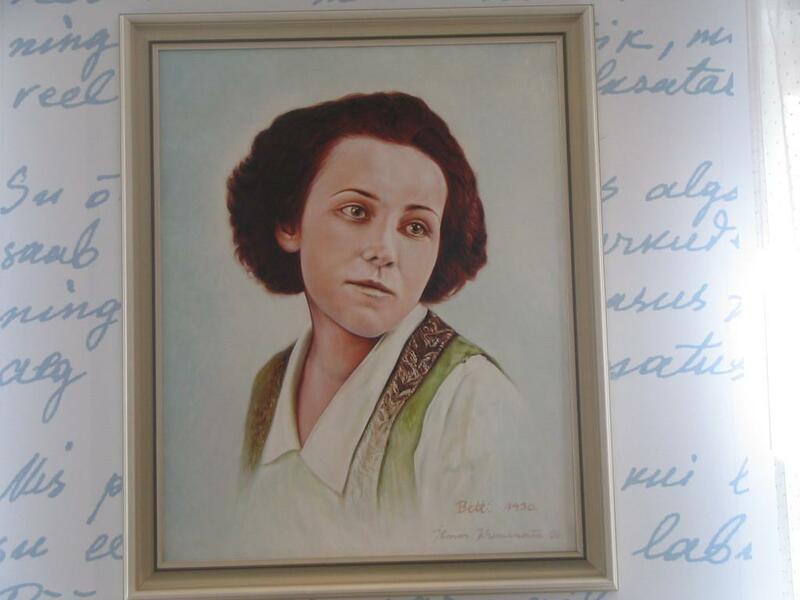 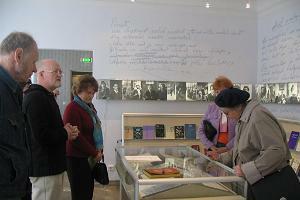 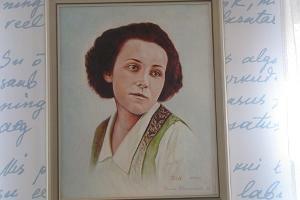 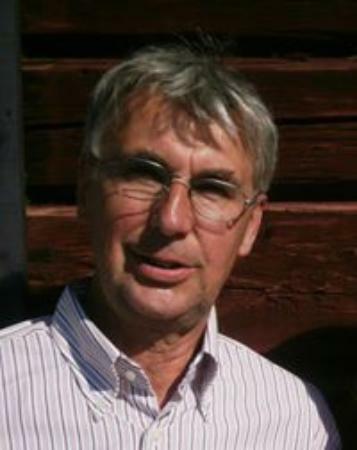 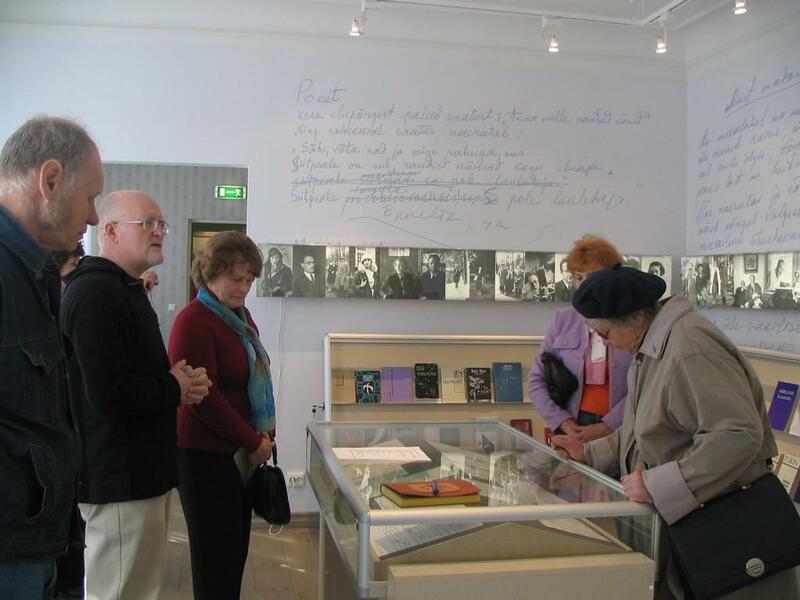 The museum gives an overview of Betti Alver’s life and works, also perpetuates the memory of Alo Mattiisen and acquaints visitors with the historic and cultural heritage of Jõgeva. 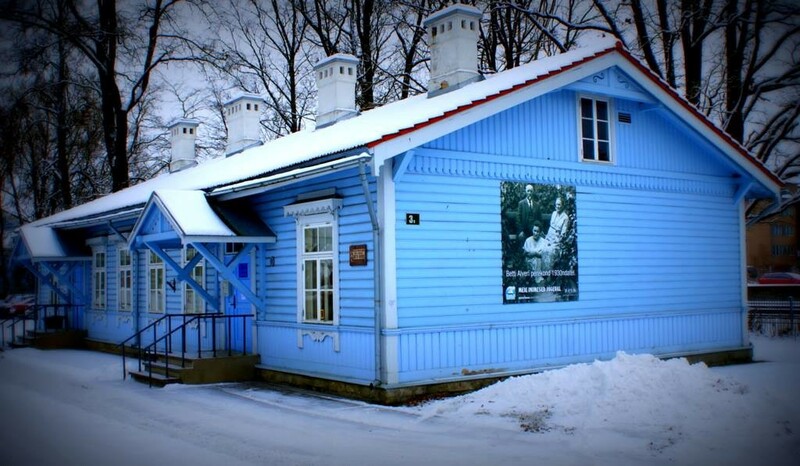 Museumet i en blå vacker träbyggnad !